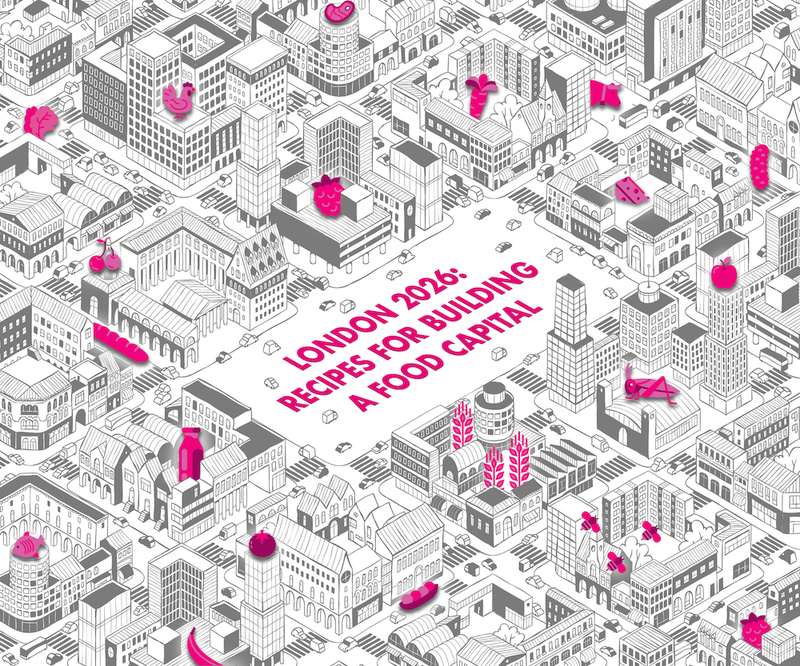 Roca London Gallery’s spring exhibition ‘London 2026: Recipes For Building A Food Capital’ opens on Saturday 9th February and will run until 18th May 2019. The show looks ahead to 2026 when the population in London will be in excess of 10 million and focuses on how ‘agritecture’ – buildings that can grow food – will have impacted the cityscape. From domestic hydroponic units to edible algae production on urban rooftops, which are being integrated into cities around the world. To mark the opening of the event Roca London Gallery are hosting a launch event: “Can Cities Feed Us?”, taking place on Wednesday 13th February from 6.30pm – 8.30pm. The evening includes some of the leading voices in urban agritecture discussing the looming food crisis and whether architecture holds the key to unlocking the future of urban food. Please click here to RSVP to the launch event (prior registration essential). The exhibition is free to enter and will be open daily from 9th February to 18th May 2019.